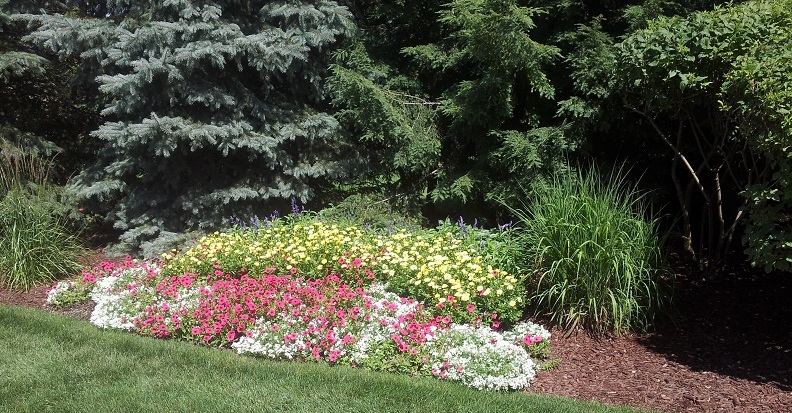 A&H can meet your needs for everything from mulching and routine shrubtrimming to thorough seasonal clean-ups and scheduled landscape maintenance. We'll be your single source for keeping your property looking just right. Interested in enhancing your property with a water garden? We can help there too. 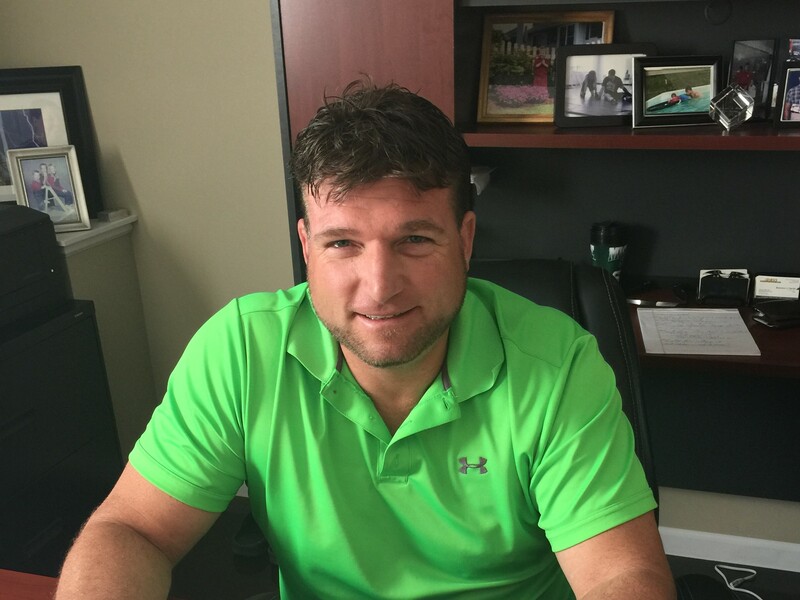 Brandon Hertel, a co-founder and co-owner of A&H, heads up our landscape maintenance operations. Please contact Brandon to get a quote for scheduled landscape maintenance services or one-time general landscape maintenance services at your residential or commercial property. The following service are those offered by A&H through a scheduled maintenance contract for residential or commercial customers. These services are not offered on a one-time basis. The following services are offered by A&H on a one-time basis for residential or commercial customers or as add-ons to your scheduled maintenance contract. The following services are available to both residential and commercial customers. 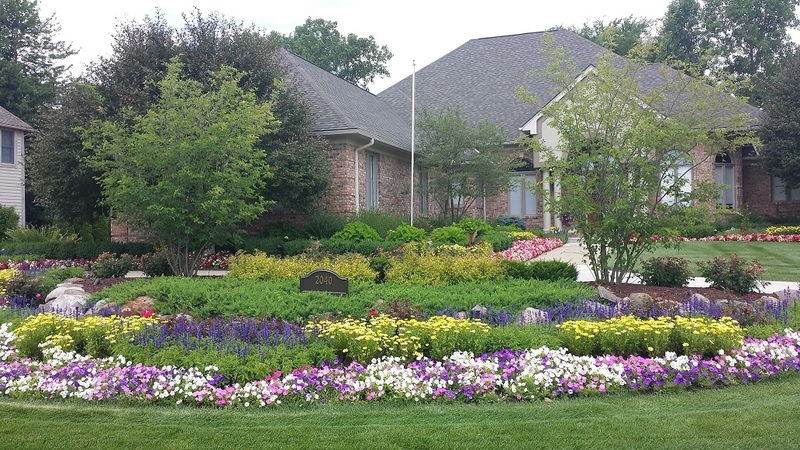 Want to know more about how A&H can help you maintain your beautiful lawn and landscape? Just fill out and submit our Maintenance Request Form. An A&H representative will get back to you soon to answer your maintenance questions.